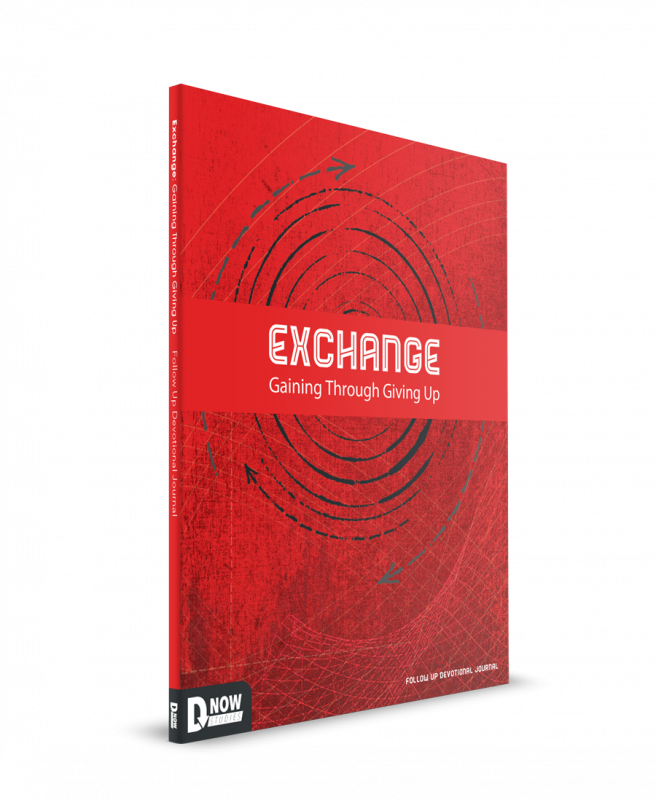 In every exchange, something must be given up in order for something to be gained. 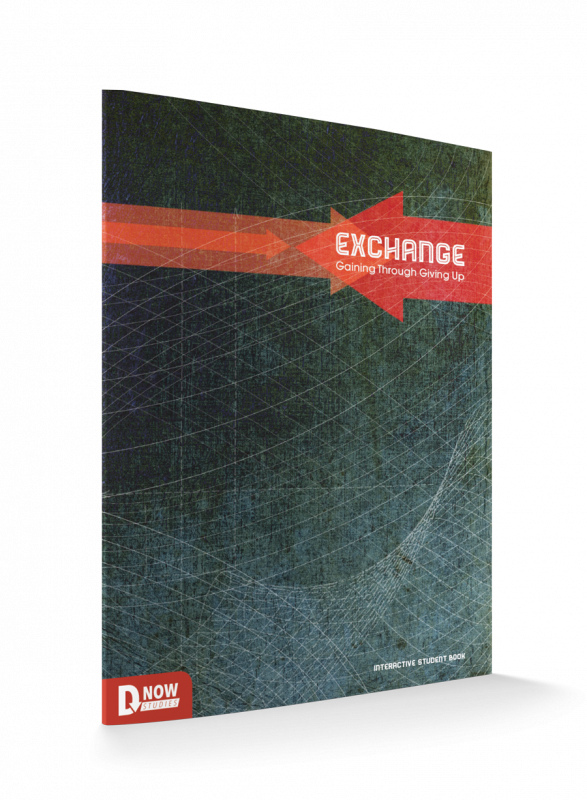 At the heart of the Gospel there is a single, powerful exchange that occurred when a flawless Savior took the flaws of humanity to the cross, exchanging His life for ours. 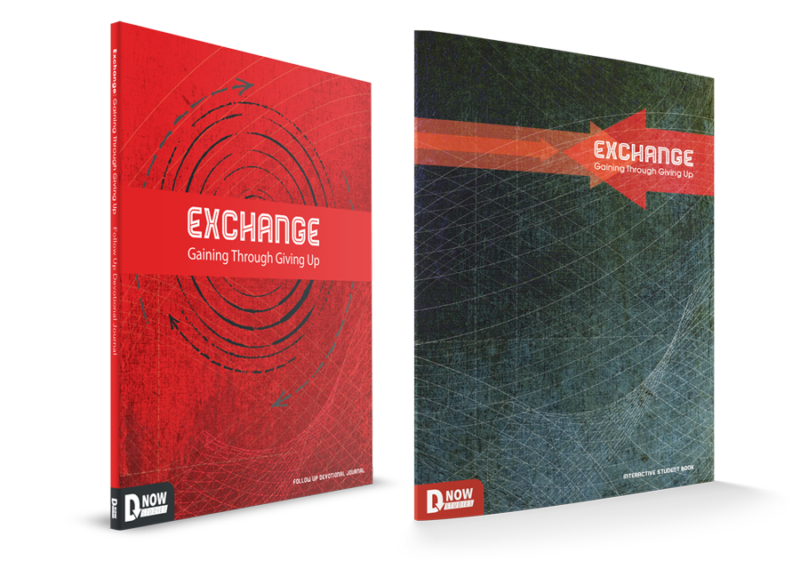 But this one exchange actually empowers countless exchanges in the lives of those who will believe and follow. 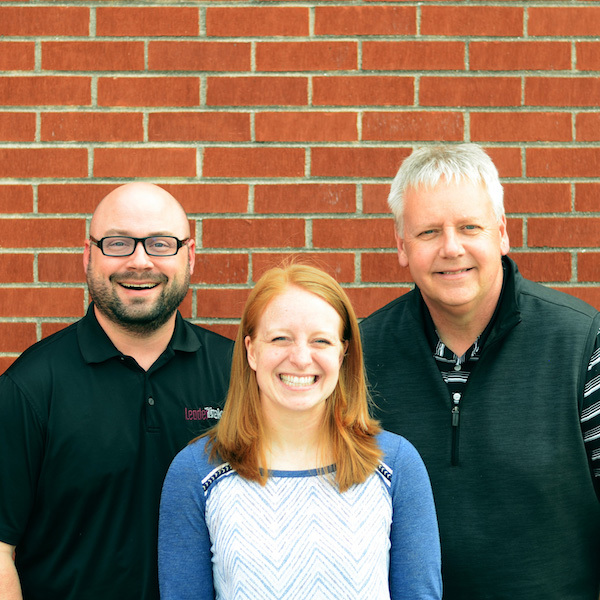 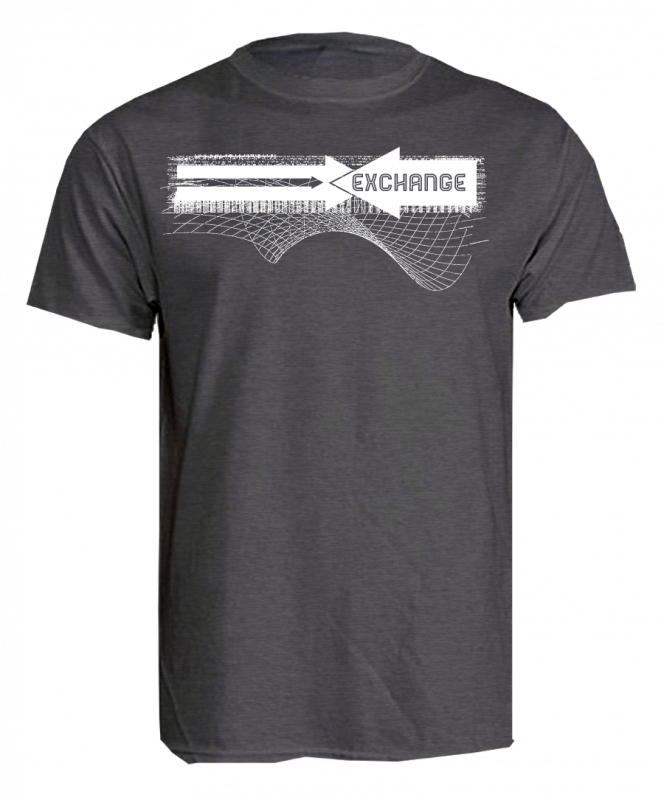 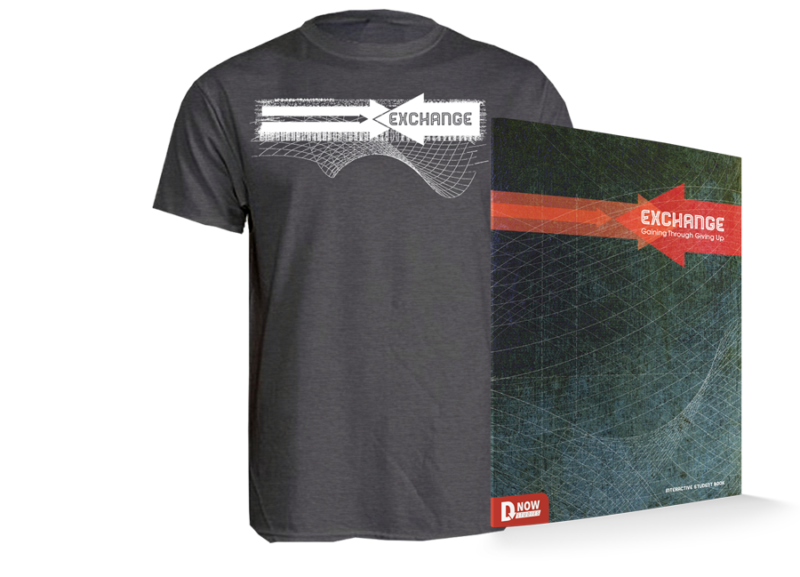 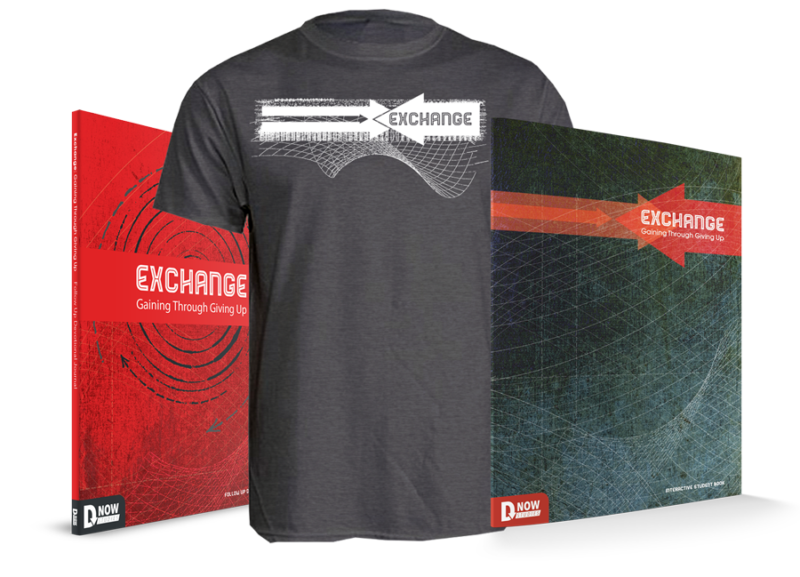 Exchange will help your students to see the Gospel and its impact on their lives through the lens of these exchanges.